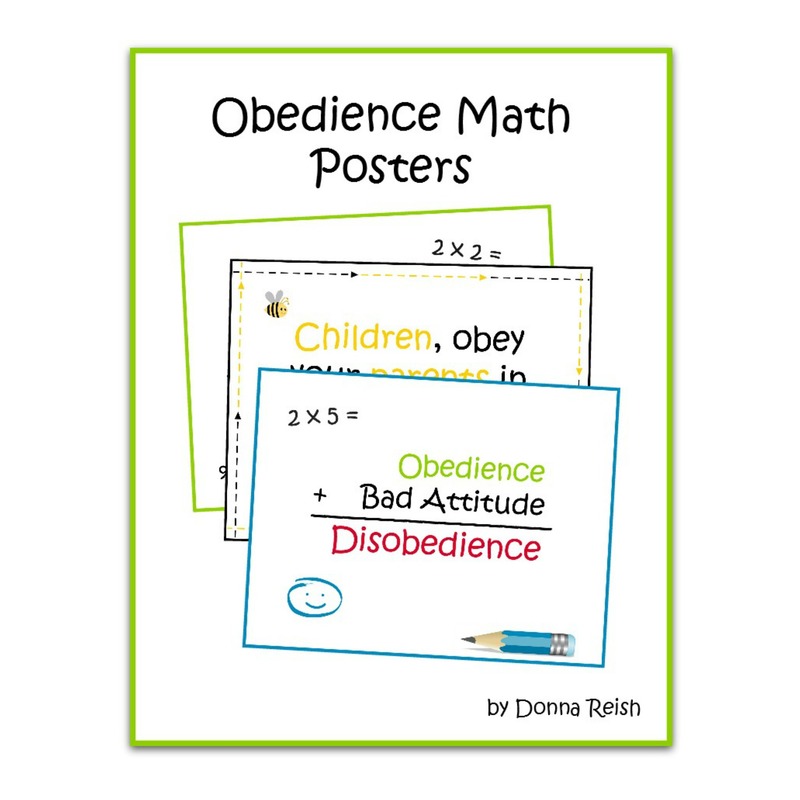 This simple, but darling, eight poster pack has all the things you need to teach your children what obedience really is! 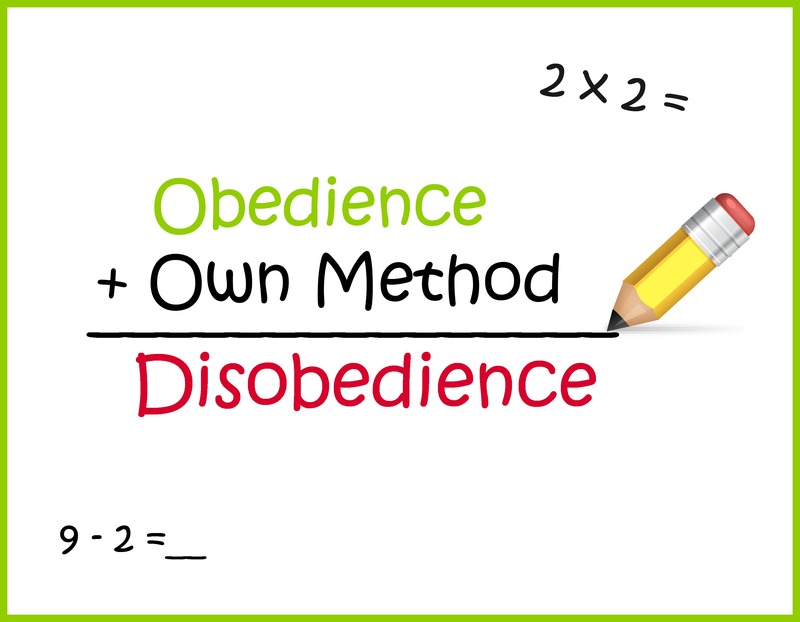 You can use this set to teach the definition of obedience, the most common verse associated with obedience, and the four “math problems” that teach what obedience is NOT. Each poster is 8.5 x 11 “ and can be printed on your home printer or sent to the office supply store to be printed on card stock and laminated! They are cute, colorful, and eye-catching. 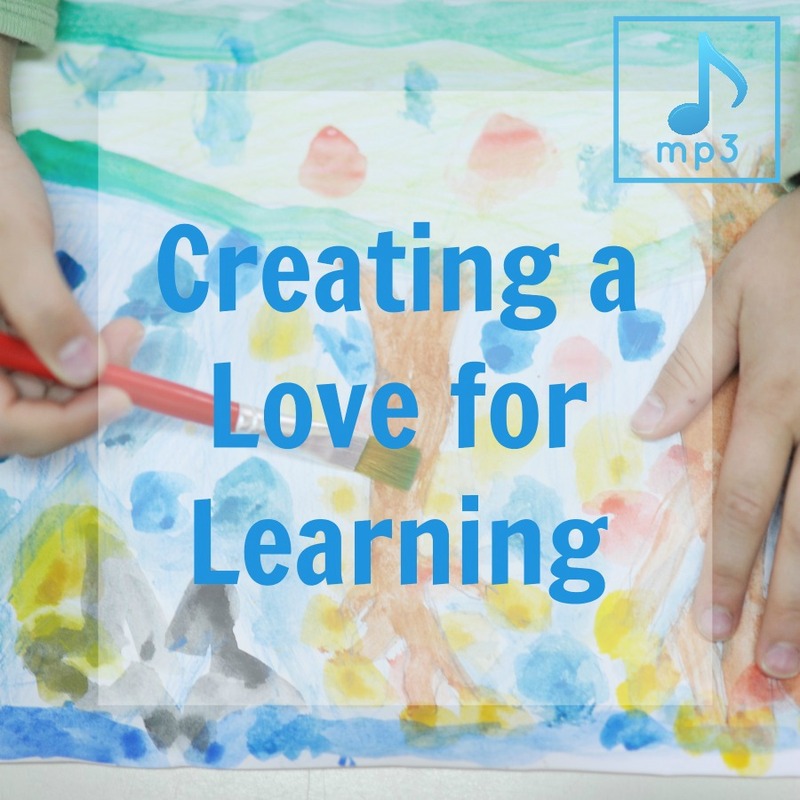 Start these early with your preschoolers. 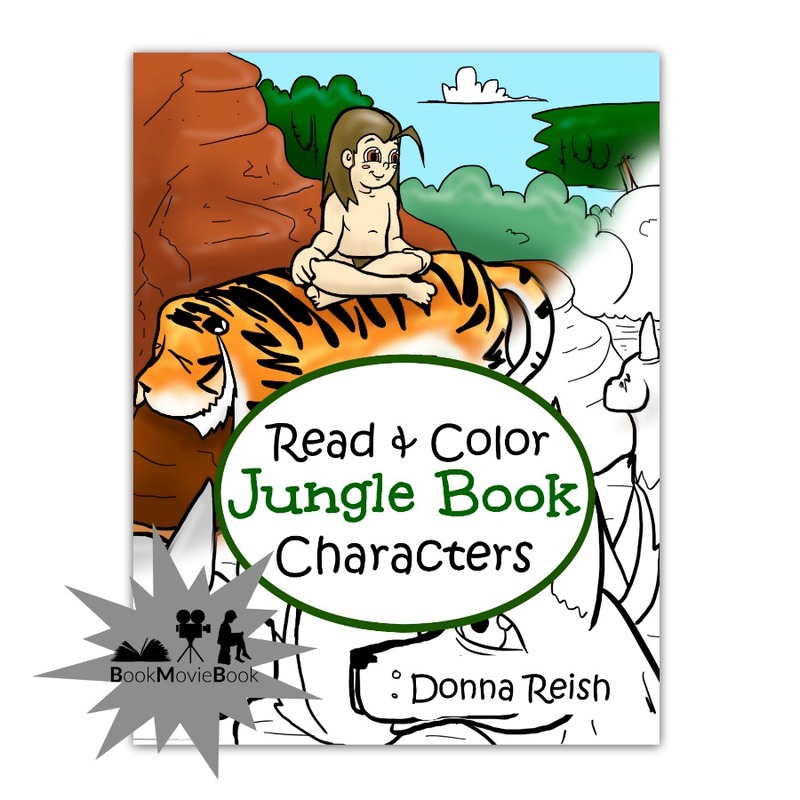 Use them during Bible time, dinner, family devos, etc., to reinforce obedience in your children. 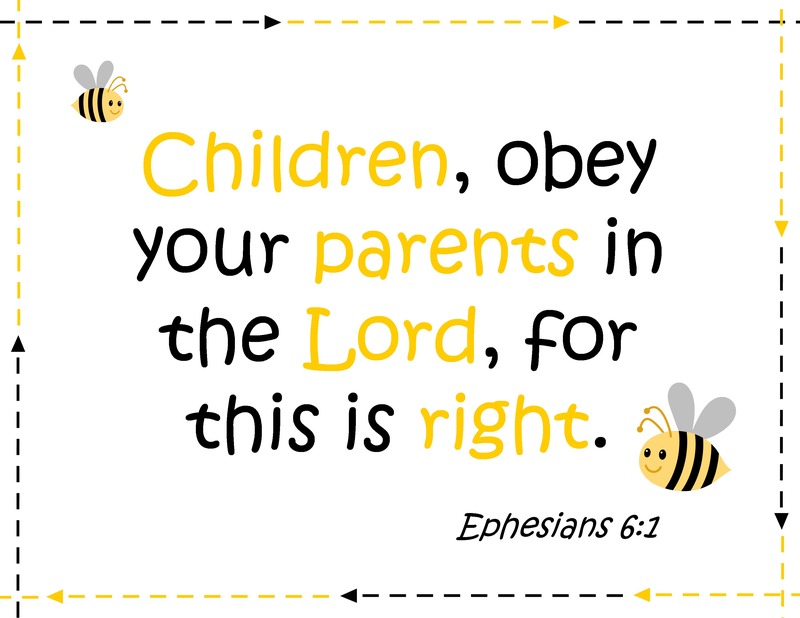 2) Scripture Poster: Obey your parents….